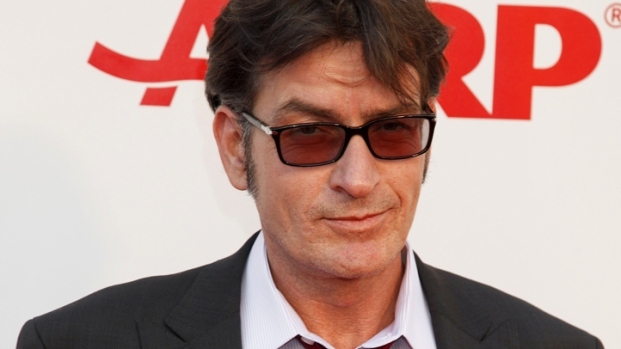 In the latest string of winning maneuvers, Charlie Sheen won't be eating cake with any of his three kids. E! reports that Sheen won’t be attending any of his children’s parties—not for his 7-year-old daughter Sam Sheen (had with ex-wife Denise Richards), or for his twins Bob and Max. Brooke Mueller, the mother of the twins, currently holds a restraining order for the tiger blood-filled ex-“Two and a Half Men” star. Warlocks around the world must be dancing with glee.